In order to study as an exchange student at Mercator School of Management, please apply first through your home university. After the nomination (deadline May 1st/November 1st) please follow the instructions on this website. The global IO offers support and guidance for international students, post-graduates and other applicants who are interested in our courses of studies at UDE. They especially advise them on matters of application and enrolment, and we they are in charge of all matters concerning the admission of international students. Please note that the university itself does not run any halls of residence. 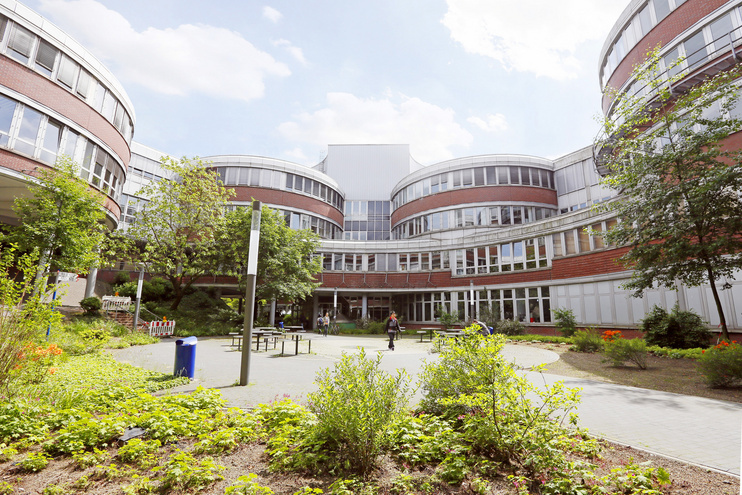 The student residence halls in Duisburg and Essen are administered by the Studentenwerk (a student welfare services organisation). The application for the student residences has to be made in advance and can only be made by students who are going to study at the University of Duisburg-Essen for at least one semester. You can find more information here. The global IO assists you for your housing application as well: link. - Facebook group "Accommodation in Duisburg and Essen"
Do not make any room reservations until you have received the letter of acceptance. In some cases the Mercator IO is able to recommend you private accommodation e.g. private room/guest family. Please contact the team.